Last weekend we did some gardening and I decided to empty the three pots of now dead cotton I've been growing for about a year. 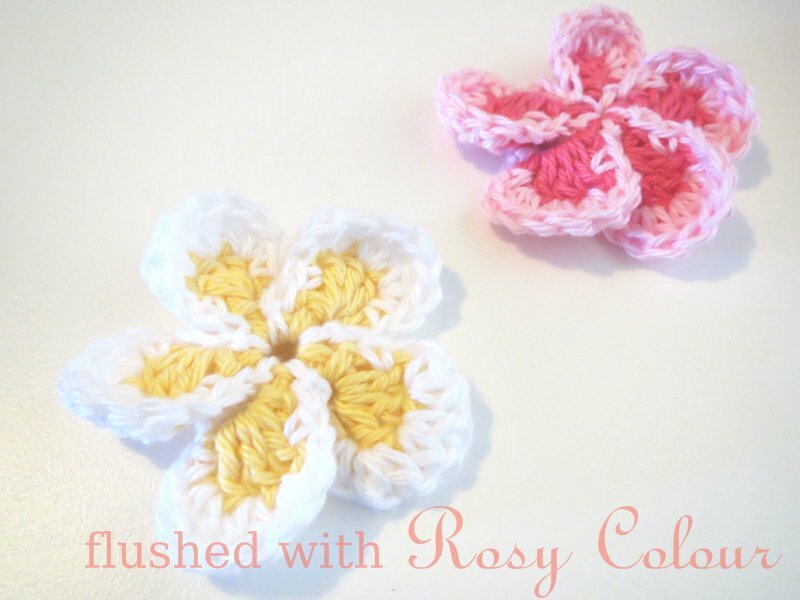 I managed to harvest less than a kilogram of cotton from the three plants, but I haven't done anything with it. I had imagined I would spin it, but I've since realised that will be very time consuming and difficult to produce something that will hold well enough together to make something with. So I've kept it, possibly to use in art and craft activities with Thomas when he's older, its still got the seeds in it. 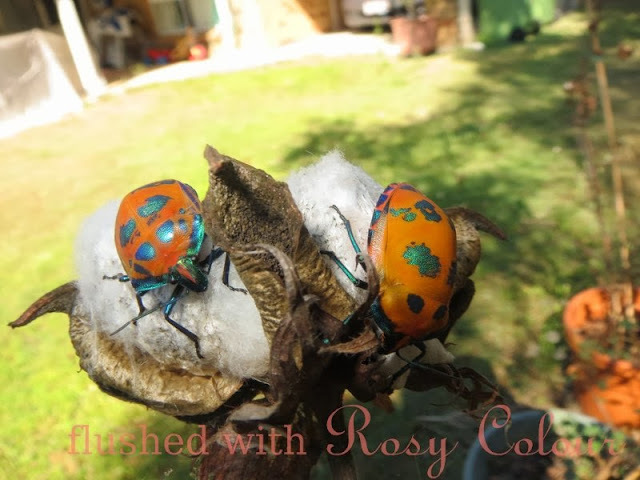 When I went to remove the last of the cotton from the dead plants, I found these two distinctive looking large stink bugs on one cotton boll. They were quite content to stay where they were, not being disturbed by me when I went very close to get these photos. 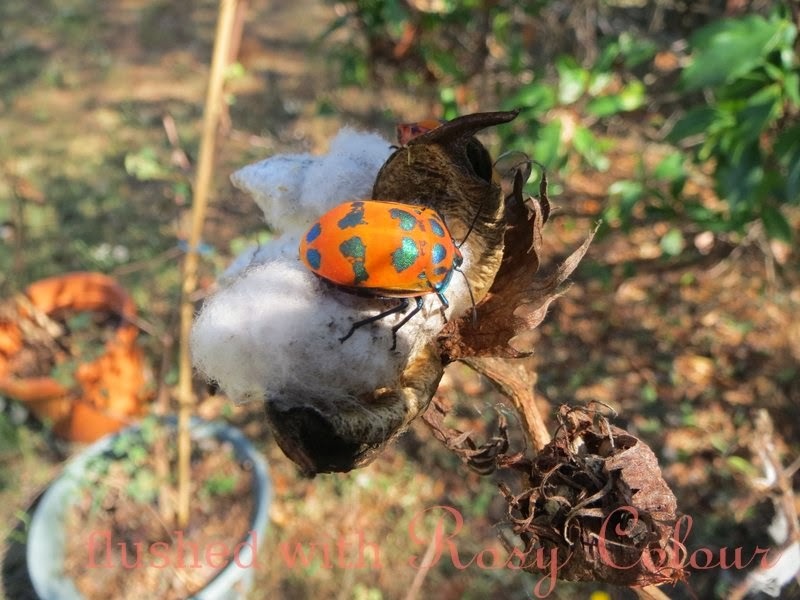 My husband found them on google images, they're called Harlequin cotton bugs, and are also attracted to hibiscus plants which I guess is why they are in the area, as I don't imagine there are many cotton plants around here! There aren't any now that mine are emptied into the compost spot of our garden!